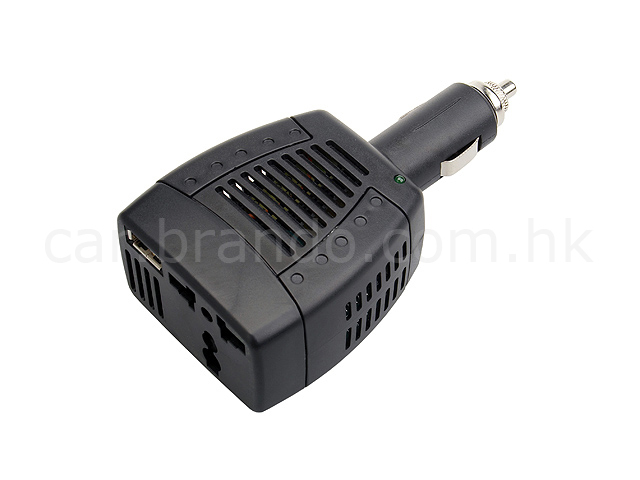 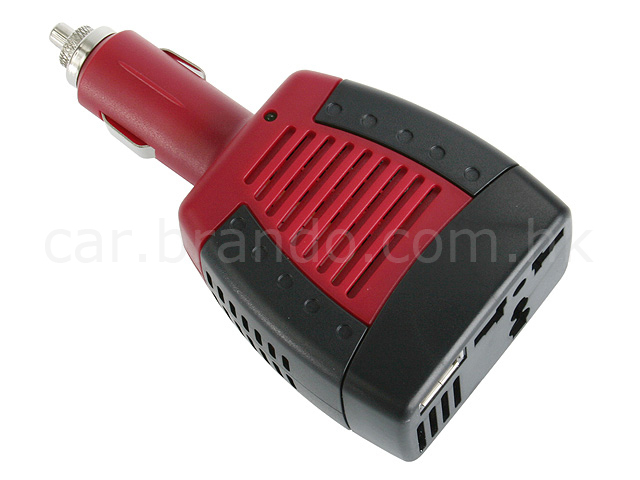 12V to 220V Power Inverter with USB port allows you to take your electronic devices with you on the road and plug them into your cigarette lighter receptacle. 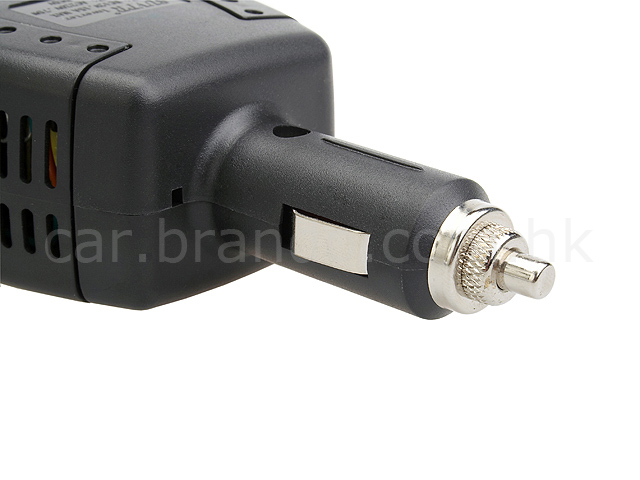 It is designed for powering portable TV's, VCR's, DVD players, notebook PC's, Camcorders, Digital Cameras and various kinds of professional tools. 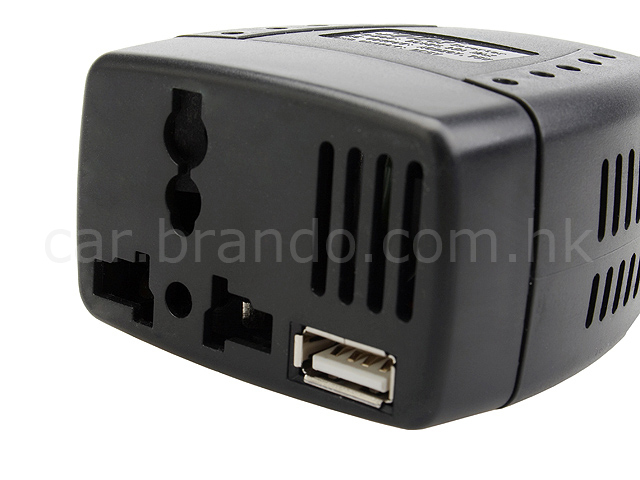 And the 5V USB port for battery charging for PDAs, Mobile phones, iPod, etc.